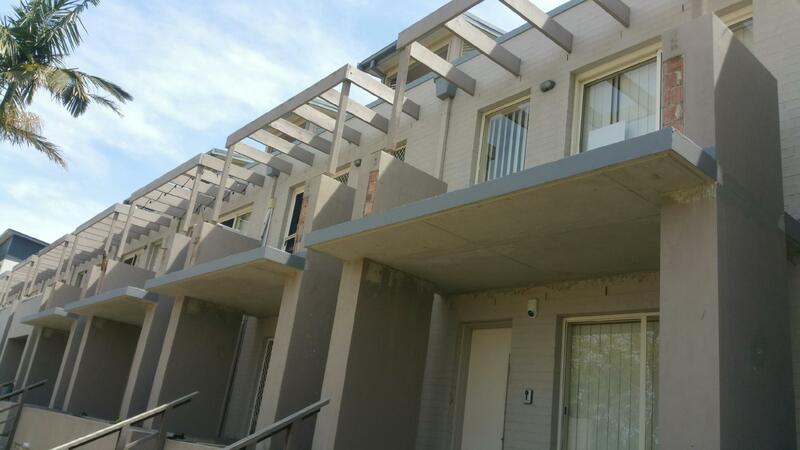 United Trade Links is a trusted name for providing balcony waterproofing services in Sydney. When you choose us, you can be confident that you are working with a trustworthy company for your balcony waterproofing needs. We have an experienced team with good knowledge of waterproofing market. We keep ourselves updated with the latest things happening in the market and use waterproofing materials that give long-lasting results. Each balcony is unique, and as such, the causes for leaking may differ from one to another. Some of the top reasons include tile breakage and movement, porous and deteriorated grout, cracking in the perimeter and skirting tile seats, poor drainage and waterproof membrane failure. Our experts are well aware of all the reasons that can result in balcony leaking. They will do the assessment of your balcony before recommending any solution. We will ensure water and moisture stops sweeping into your balcony and does not cause any further damage. 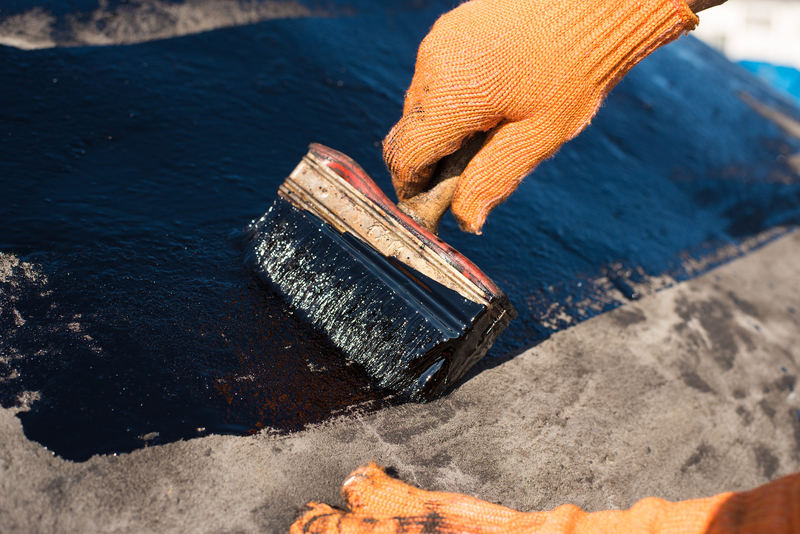 With years of experience in the field of waterproofing, United Trade Links offers you quality workmanship at a competitive pricing. When we will come to your place, we will inspect the problem and then provide you a genuine quote. 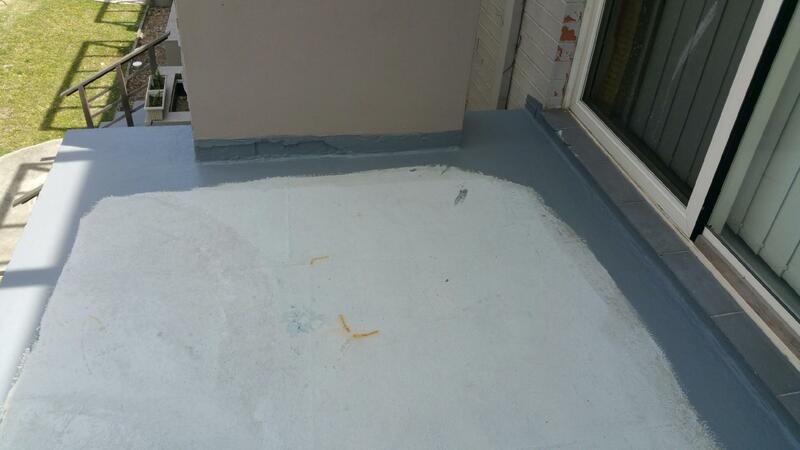 We use superior quality materials in our work to bring successful outcomes.Call us on 1300 698 559 to speak to one of our experts about your balcony waterproofing needs. We will be more than happy to help you with the best solution.